Did you know that your dental health can affect every other part of your overall health? If you have missing or decayed teeth, that is naturally going to impact your diet. Missing teeth can also lead to bone density loss in the jaw. If a tooth is infected, that infection can potentially find its way into the blood stream which can actually be quite dangerous. If you have severe issues with your teeth and gums, you may be in need of a full mouth restoration. A full mouth restoration is not one single procedure but rather a series of procedures customized to you to address your specific needs. Missing teeth – Missing teeth may be replaced with implants, bridges or dentures. It is important to address missing teeth because otherwise surrounding teeth can shift and you can lose bone density in your jaw. Damaged teeth – If you have tooth decay or weakened teeth, then fillings or dental crowns may be part of your full mouth restoration in order to protect these teeth and keep any damage from becoming worse. Gum problems – The health of your teeth starts at your gums. Did you know that periodontal disease or gum disease is the biggest reason why older people sometimes lose their teeth? Another gum problem that some people experience as they age is receding gums. Your dentist can recommend procedures to address this as well. Misaligned or crooked teeth – teeth that are crooked or crowded may affect your diet but more often than not, they will affect your self-confidence. Fortunately, there are a number of dental procedures that can help with this ranging from orthodontics – or in more severe cases, dental surgery. Discoloured or misshapen teeth – while this problem may not affect your physical health, it can definitely affect you mentally and emotionally. 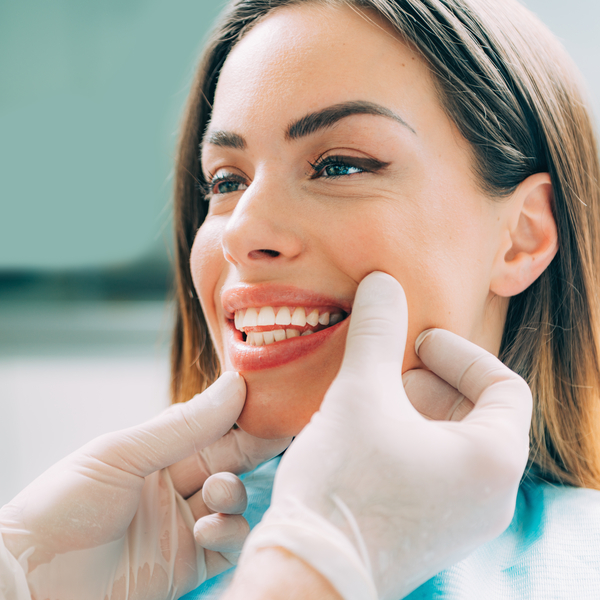 As part of a full mouth restoration, your dentist may also recommend a number of cosmetic procedures such as crowns, veneers or teeth whitening. TMJ Treatment – if you have a lot of wear on your teeth, it could be because you are grinding your teeth. To help protect your teeth, your dentist may recommend you wear a night guard. For more serious cases, surgery may also be an option. Taking care of your dental health enhances your overall health. If you feel that you may require full mouth restoration, then contact Sapphire Dental today to make an appointment.